HomePost Fight RecapsVerdejo Returns with a Vengeance! Verdejo easily dispatches of Cruz in return! The talented, but thus far disappointing Felix Verdejo returned November 10 after suffering his first career defeat nearly eight months ago. His opponent, Yardley Cruz, stood no chance from the opening bell. 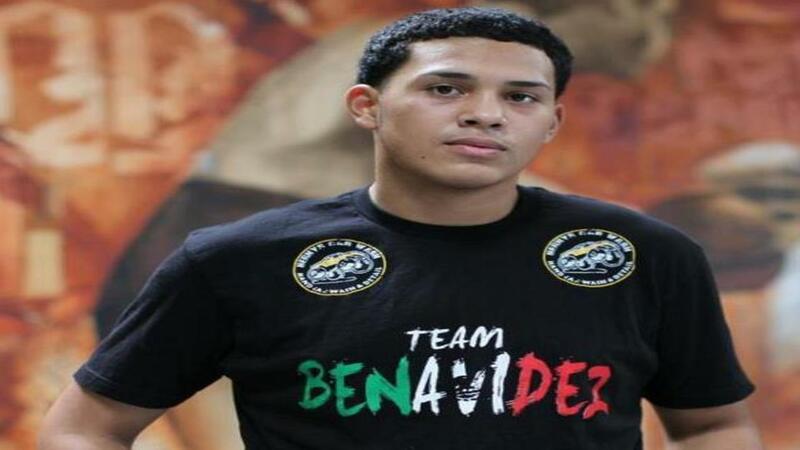 The Puerto Rican contender came out looking to show the world why he was once touted as a future world champion. With lightening hand speed and combination punching, Verdejo easily backed his opponent to the ropes. Hurting him several times, the 25 year-old showed patience as he worked himself back into the flow of things. In round two, he made an astounding statement by countering Cruz’s jab with a beautiful left hook. The shot dropped Cruz instantly. One left hook was all he needed as Cruz was unable to recover. The young light weight instantly showed why pundits and fans were so high on him coming out of the amateurs. While he looked great, he did appear to have an opponent tailor made for him. It’ll be interesting to see where Verdejo goes from here. Nonetheless, if he can stay focus and committed he’s definitely a fighter to keep an eye on!